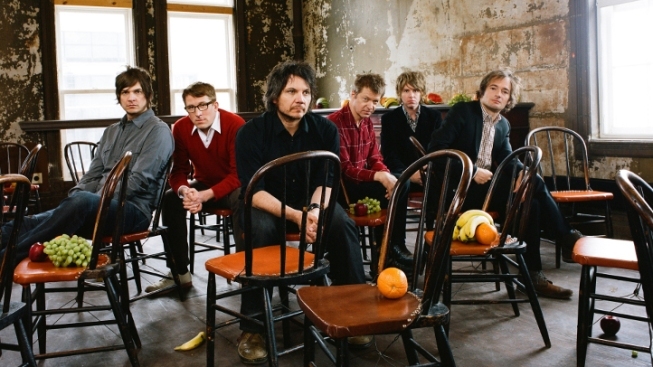 Chicago's own Wilco headlines this year's Pitchfork Music Festival. It’s still winter outside, but the countdown to music festival season has begun. The 10th annual Pitchfork Music Festival – taking place at Union Park from July 17-19 – announced its lineup. Indie rock band Wilco, Chance the Rapper and punk rock band Sleater-Kinney will headline the three-day festival. Both Wilco and Chance the Rapper hail from Chicago. Other acts featured include Scottish synthpop outfit Chvrches, Canadian indie rock band The New Pornographers, psychedelic pop artist Ariel Pink and hip hop duo Run the Jewels. This year’s lineup features 46 acts total. The full list of performing artists is available on the festival’s website. Single- and three-day passes are on sale now. Single-day tickets go for $65 per day while three-day passes cost $150.